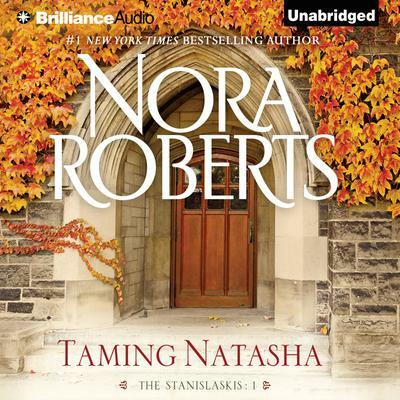 From #1 New York Times bestselling author Nora Roberts comes a compelling story about love's softening effects on even the most guarded of hearts. The first time single-father Spence Kimball set eyes on Natasha Stanislaski, he was floored by her exotic beauty. But the former ballet dancer turned toy shop owner had a fiery temperament that kept men safely at bay. Sensing a hidden wound, Spence and his little girl joined forces to find a way into her closely guarded heart. For Spence realized he'd do anything to tame Natasha's fears…and show her how to love.